“They never product-test anything in the Thunderbirds universe, do they?” Marie asked. Well, of course not. 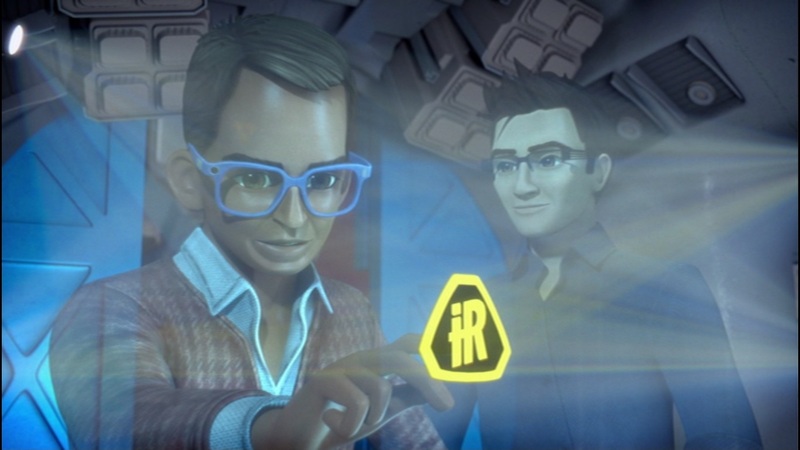 That’s how International Rescue keeps busy, because of zillionaire inventors carting contest winners onto their latest runaway transportation failure that they haven’t run through a pilot safety run first. After a run of pretty good stories, I think we were due another over-the-top spectacle of a story, and this one’s terrific. David Tennant guest stars this time out as the zillionaire in question, and his maglev train is rocketing all around the world very, very fast in an enclosed track, and constantly accelerating. Of course our son was in heaven, too. As befits an episode where people are going Mach 8 from London to Tokyo and back, he was shaking so fast with his eyes so wide that I half expected him to launch into orbit. He said this was his all-time favorite episode of the show. For me, season one’s “Skyhook” set the gold standard, but darned if this one didn’t come close.